Yesterday you said tomorrow. Just do it! | Urban Mill – Building IntenCity! 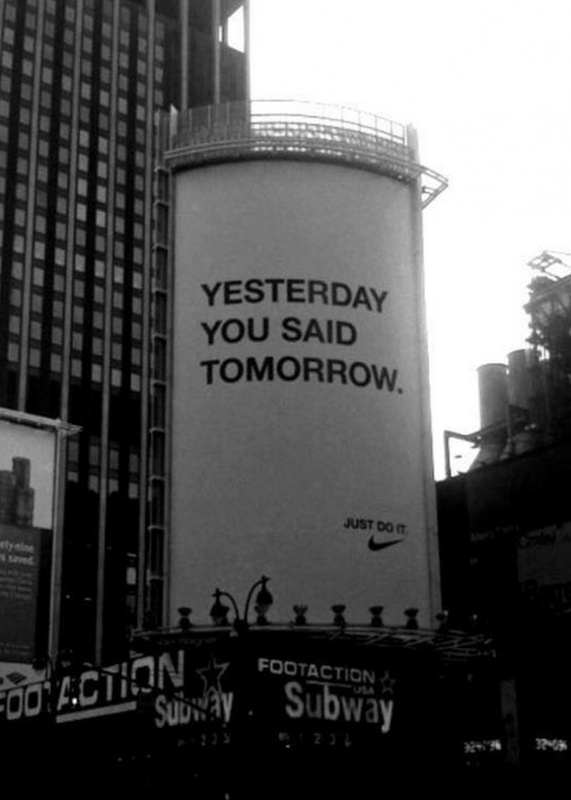 Yesterday you said tomorrow. Just do it! This entry was posted in Verkosto by urbanmill2013. Bookmark the permalink.